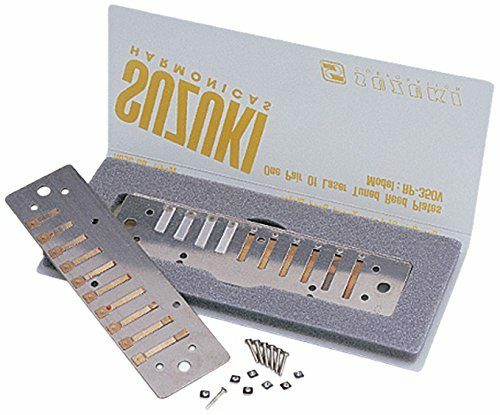 The Suzuki RP350V reed plates are designed to fit the ProMaster Valved MR-350V. 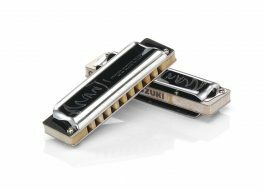 They will also fit the Harpmaster, Bluesmaster, Firebreath or Pure Harp harmonicas. 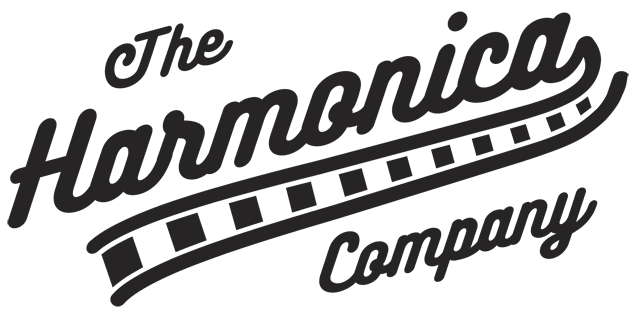 High quality, interchangeable Suzuki reed plates. Categories: Accessories, Manufacturer, Reed Plates, Suzuki. Tags: Promaster Valved, Reed Plates, RP350V, Suzuki.